Hope you have a superduper Friday! It always takes a bit of time to figure out new technology. I like your BOM block. Is it a purchased BOM pattern? The stripe fabric makes a good spool of thread. 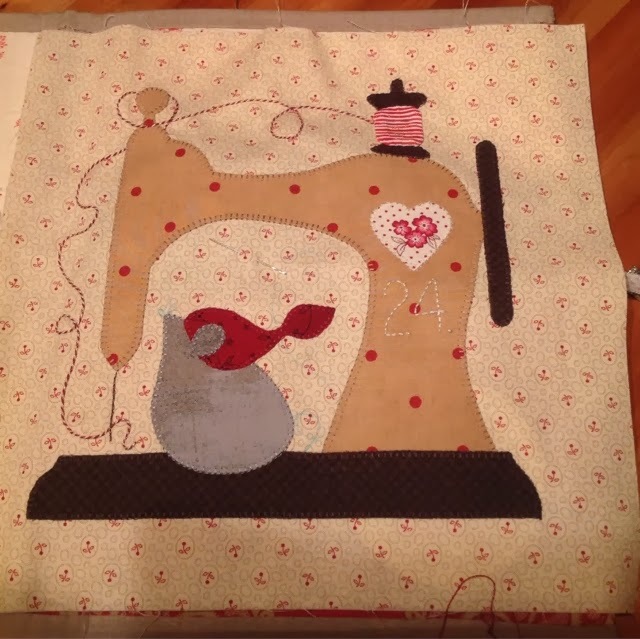 Looks like you've been busy sewing -- even if you haven't been able to blog much. You have your priorities in the correct order LOL!